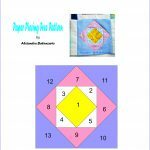 I’m happy to share with you all two more Paper Piecing free patterns for your quilt today! 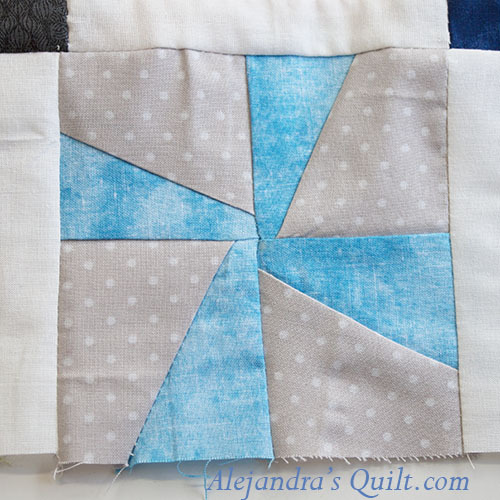 Easy to make both of them, it won’t take too long to make them, every week I have been making new blocks for my quilt and it start to look like a real quilt, I’m already planning about how to quilt it. Easy to Make, won’t take too long to make it, you can make with same colors I made it or you can change it, this block is perfect if you are a beginner with Paper Piecing, all you need to do is to follow numbers. 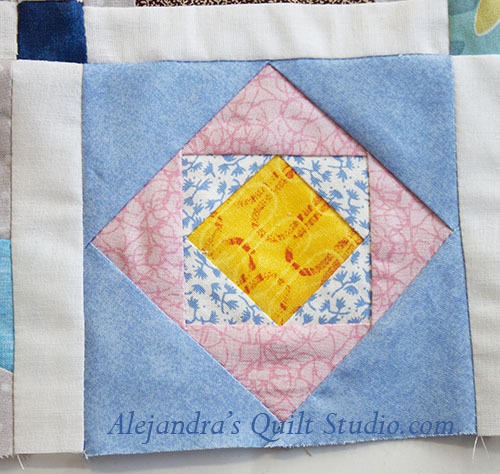 I’m not sure if this is the right name for this block, I will check my notes and if it’s not I will let you know, this block is also easy to make, it is work with 4 blocks and then sewing them together to make the block, it won’t take long to make it, it always look nice, you can make full quilts with this simple block and your quilts will look amazing. 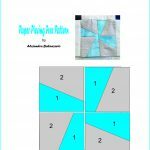 Thanks for stopping by and read my blog, hope you have some fun making these two new Paper Piecing blocks. If you have any questions, leave a comment I will answer to it shortly. 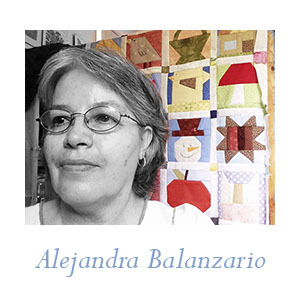 If you want to make this quilt, remember you always can PIN IT, so you can find these patterns later. Keep patterns for your personal use only. I thank you for sharing this post.